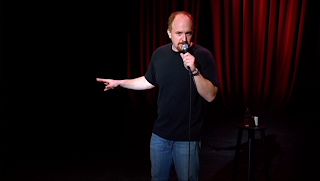 Article first published as DVD Review: Louis C.K. : Hilarious on Blogcritics. It’s fascinating that at one point in his career, Louis C.K. would probably have been most recognized as the writer and director of Pootie Tang. Now, of course, C.K. 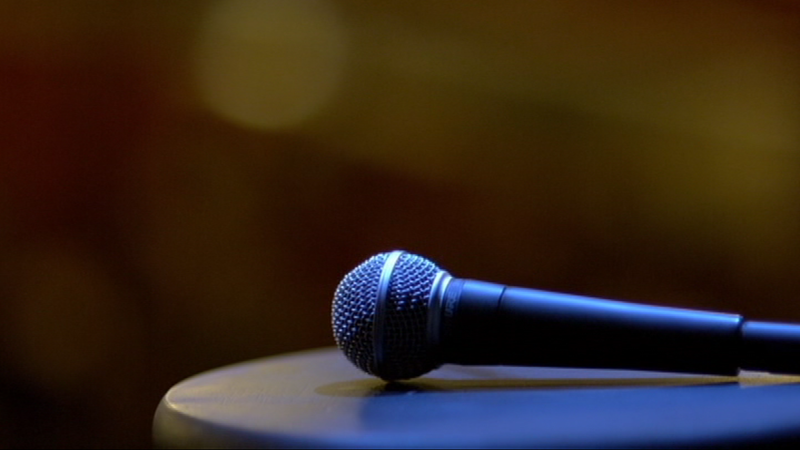 is the star, writer, and director of FX’s hit comedy Louie and has emerged as one of the premier stand-up comics working today—a title that hasn’t necessarily come easily. After all, C.K. began doing stand-up about 25 years ago. The experience shows in Hilarious, a feature-length concert film that premiered at Sundance in 2010. All 84 minutes of the special reveal C.K. to be a comedian working at the top of his game. His range is astounding, as he moves from bits on the challenges of being newly single to the horrifying thoughts we have sometimes, but would never say out loud, and then to the challenges of reasoning with a three-year-old. He can be sympathetic, insightful, absurd, raunchy, and devil-may-care offensive within the span of about five minutes—and he’s gut-achingly funny no matter which hat he’s got on. He doesn’t depend on a shtick or a persona, and it’s not difficult to believe that the guy on stage feels the way he says he does in his bits—from the borderline self-loathing to the frustration he feels with the stupidity and ungratefulness of Americans. He’s incisive about his own life as well as the lives of those around him. Whether he’s discussing the foibles of single parenthood or lamenting the degradation of our language (flippant usage of the word “hilarious” gives the act its title), C.K. pinpoints the funny and decimates his target mercilessly. Hilarious may be way overused, but it’s an apt description for this special. Unfortunately, the DVD is bare as you can get, presenting the feature all by itself with nary an extra in sight.